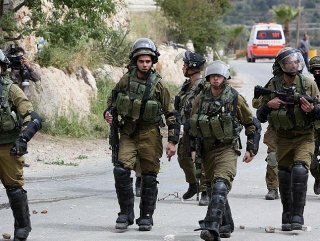 Two Israelis were killed in a shooting attack in West Bank on Sunday. An Israeli settler died Monday of wounds he sustained in a shooting attack in the northern West Bank one day earlier, according to Israeli media. The death toll brings to two settlers killed when a Palestinian stabbed an Israeli soldier near the Ariel settlement before opening fire from his rifle on Israelis at a nearby bus station. 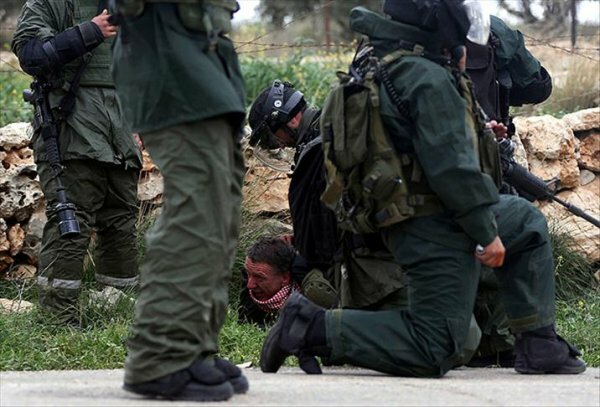 On Monday, Israeli forces raided several homes and shops in the West Bank city of Salfit in the hunt for the shooter.